Two delicious tales for newly independent readers. Crocodile and Alligator are playing jungle hide-and-seek. But will their long, floppy tails give the game away? 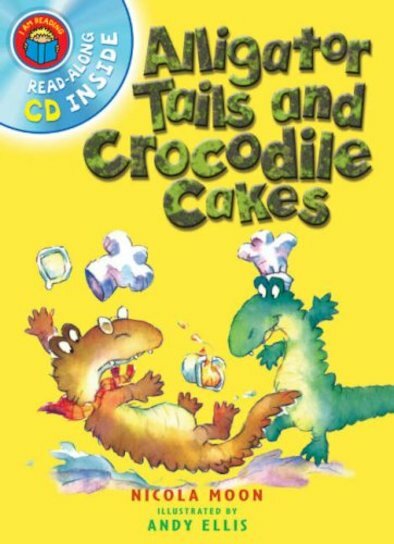 Next, Crocodile is trying to bake a lovely cake, but Alligator isn’t helping much – he drops the flour, smashes the sugar bowl, and tries to juggle the eggs!